Delta and its partners will offer up to 149 daily departures to more than 50 destinations from Boston-Logan in 2019, an increase of nearly 30 daily departures compared to 2018. Two new international flights have been brought to Boston Logan International Airport, thanks to Delta joint venture partners KLM and Virgin Atlantic — setting the stage for an exciting year of growth and expansion for Delta in the Northeast. On March 31, KLM began flying between Boston and Amsterdam, adding to the two daily flights to Amsterdam already operated at Logan Airport by Delta. On April 1, Virgin Atlantic launched its daytime service from Boston to London-Heathrow. Virgin and Delta together now offer three daily flights to Heathrow Airport from Boston. 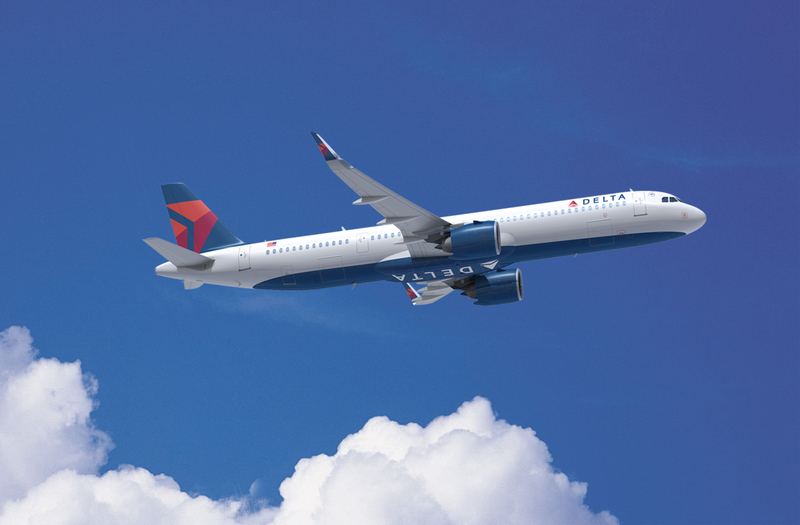 Later this spring, Delta will begin its own seasonal Boston service to Lisbon and Edinburgh. Through this and an extended summer season to Dublin, Delta and its partners will offer, by May, the most international seats from Boston with flights to up to 19 international destinations — more than ever before.